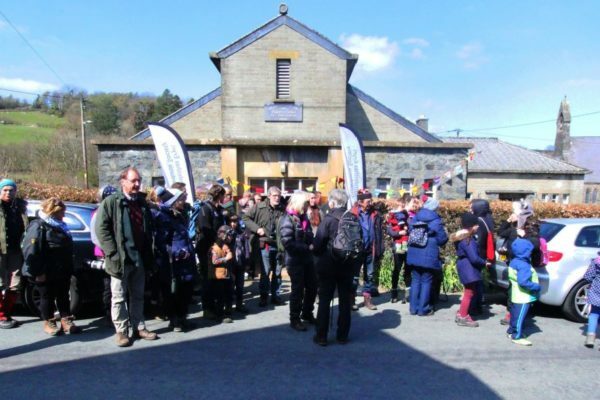 A £1.92m grant to the Carneddau Landscape Partnership has been given initial approval by the Heritage Lottery Fund through its Landscape Partnership programme. The project will coordinate work to protect, enhance and celebrate some of the rich but fragile natural and cultural heritage of the Carneddau mountains. 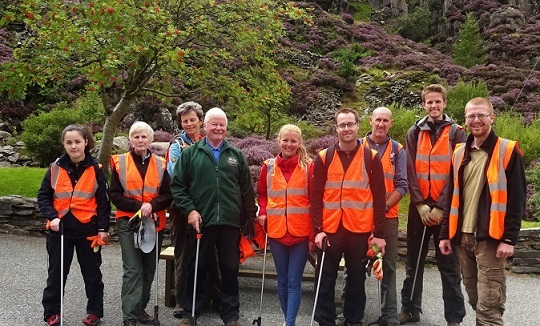 The 7 year project will be led by Snowdonia National Park Authority in close partnership with other organisations. Close collaboration with land owners, farmers, residents, local businesses, recreational users and other organisations will be central to the project. From Dwygyfylchi and Penmaenmawr in the north, the Conwy Valley to the east, Capel Curig to the south, and Bethesda and the Ogwen Valley to the west, the project will engage with local communities and societies together with organisations which have an interest in the history, agriculture, language, wildlife, economy, and archaeology and leisure opportunities in the area. Despite extensive protection the Carneddau’s heritage is at risk. Important archaeology is under threat due to scrub invasion, the special ecology of the ffridd, heath, and summit habitats is in danger due to changing patterns of land use, Welsh place names are being lost, Bronze Age cairns have been damaged, stock and visitor impact has severely affected rare and important habitats, the population of the twite has declined, action is required to prevent the loss of more carbon from peatland and the future of the unique Carneddau ponies needs to be safeguarded. Through effective collaboration with partners this project will address these and other issues, to help safeguard this landscape for future generations. “Heritage Lottery Fund money works hard to ensure all of our important heritage is looked after – but it’s not all about grand old buildings, castles and museums. There is natural heritage all around us, especially here in Wales, which is vital to our economy, our livelihoods and our wellbeing. 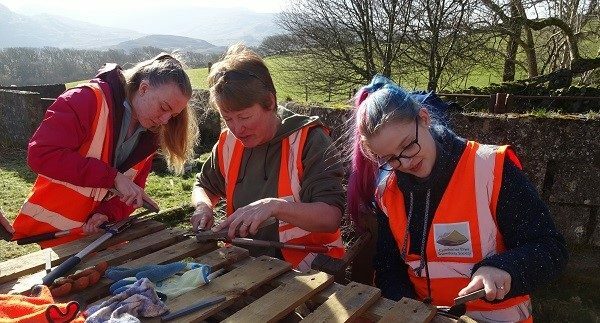 A development grant has been awarded by HLF to enable a partnership led by Snowdonia National Park Authority to develop its plans and seek final approval for the full grant amount of £1.9million at a later date. The Partnership is made up of 11 key partner organisations which make up the ‘Partnership Board’ and there are also additional stakeholders who have had an input into the project. The Partnership Board comprise the following: Abergwyngregyn Regeneration Company, CADW, Conwy County Borough Council, Gwynedd Council, Menter Iaith Conwy, The National Trust, Natural Resource Wales, Penmaenmawr Historical Society, Snowdonia Active, Snowdonia Society and Snowdonia National Park Authority.